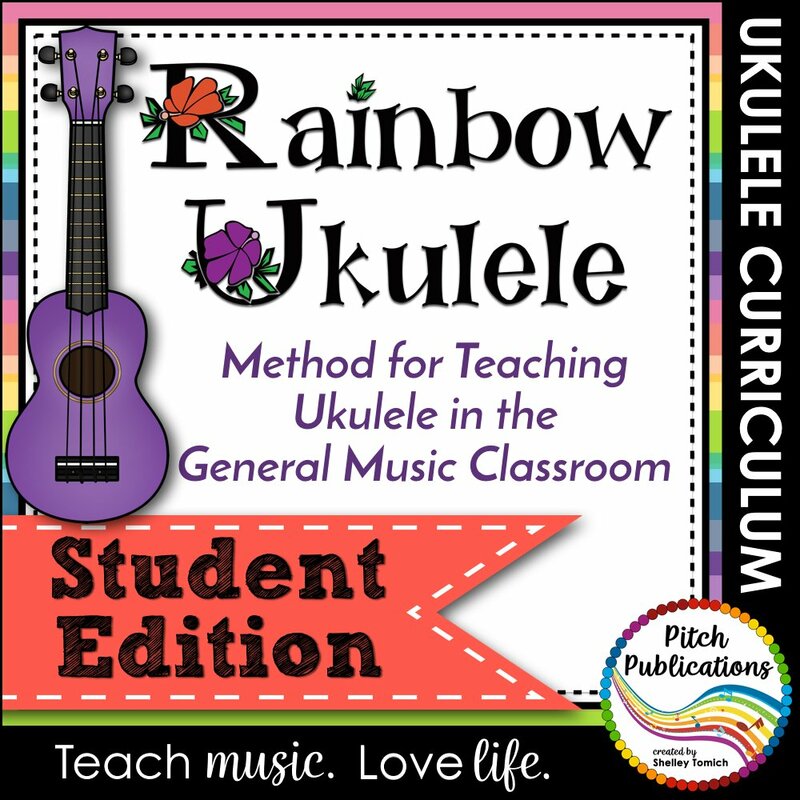 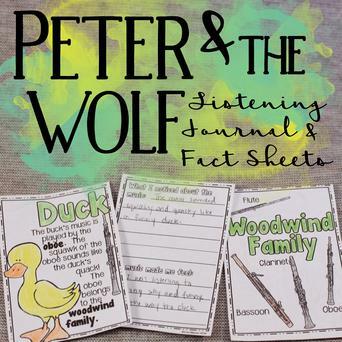 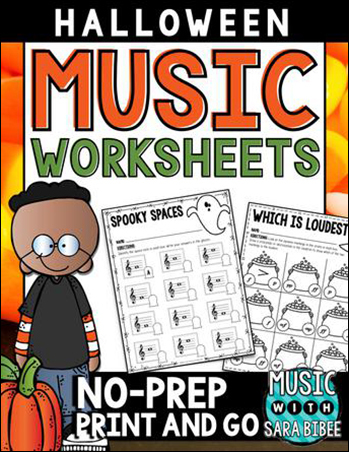 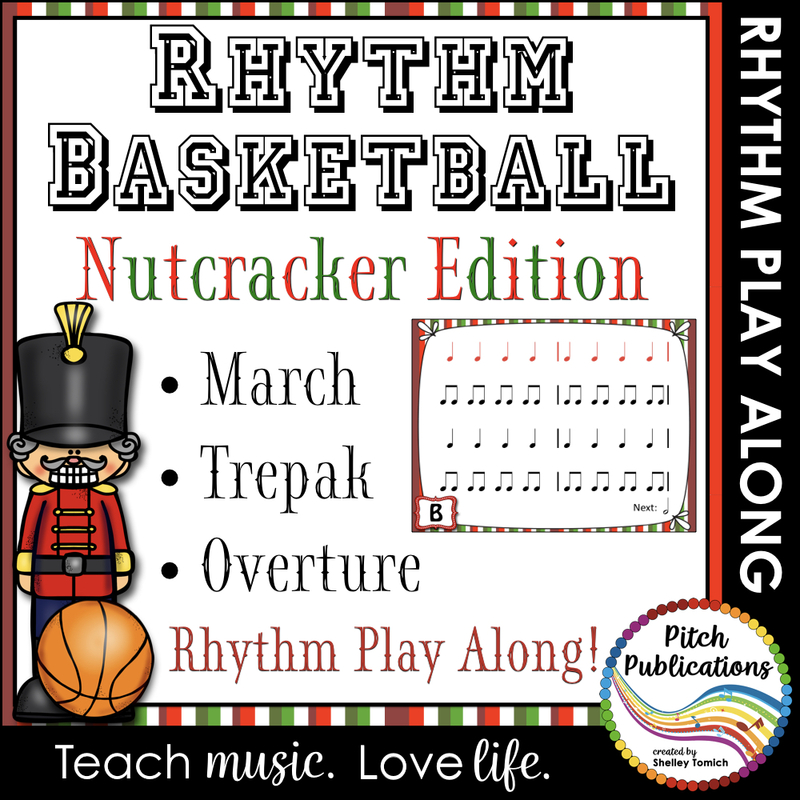 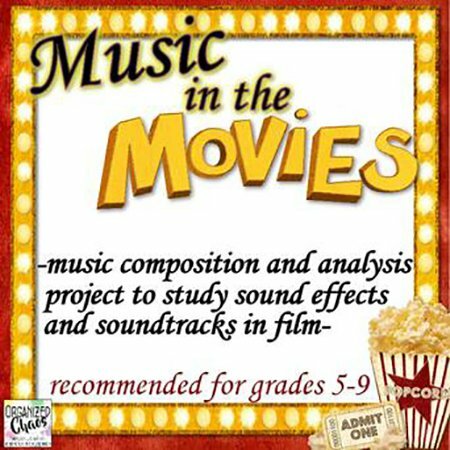 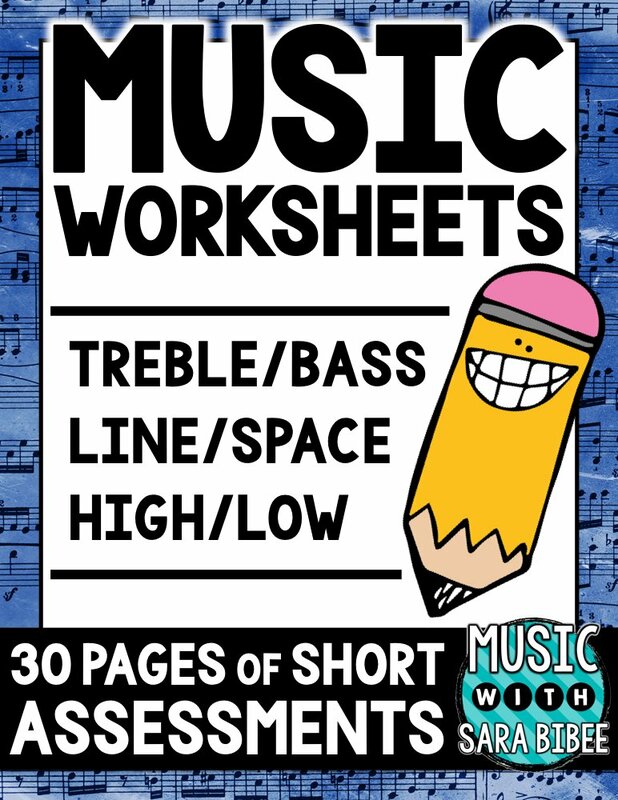 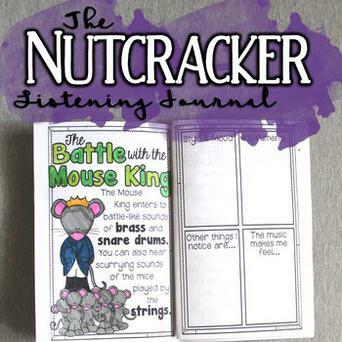 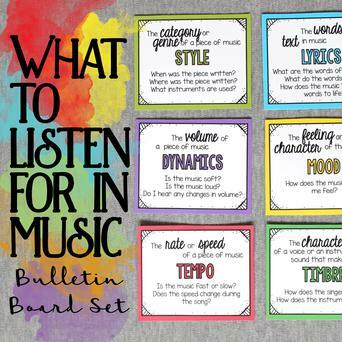 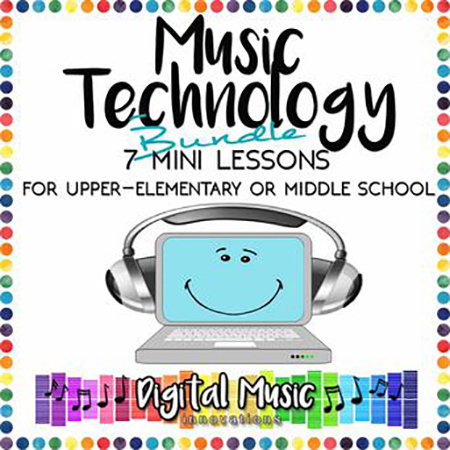 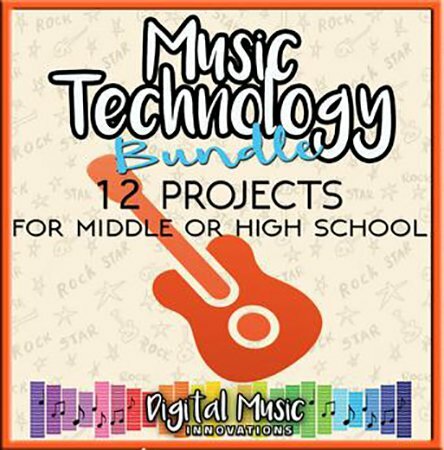 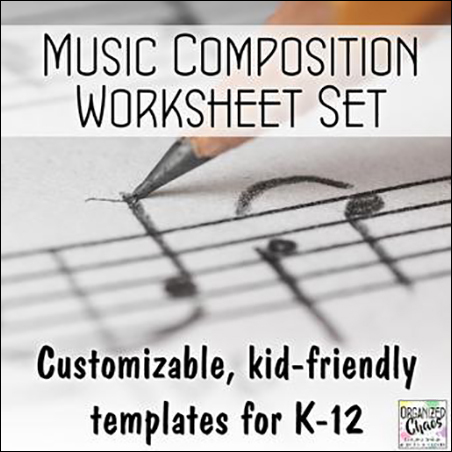 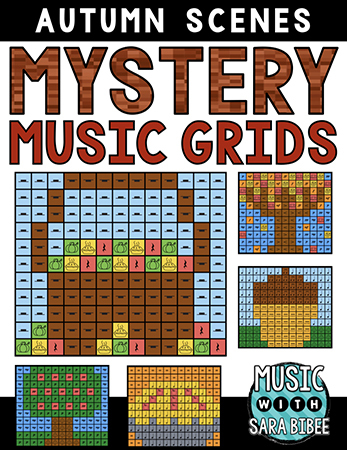 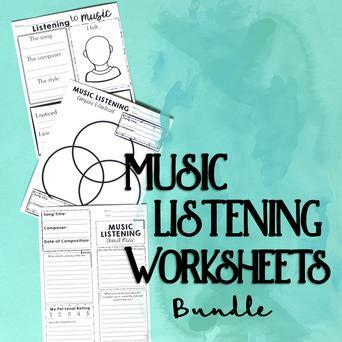 Listening worksheets for use with any piece of music This set includes over 30 listening worksheets for grades K-12 in three files. 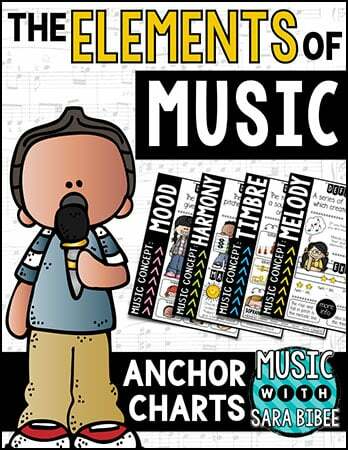 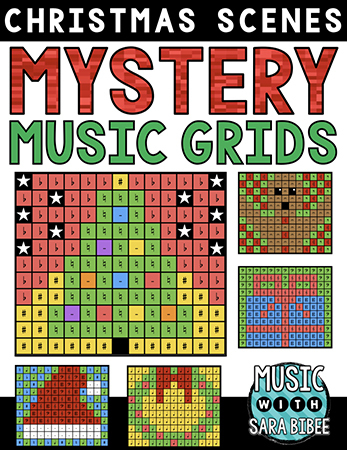 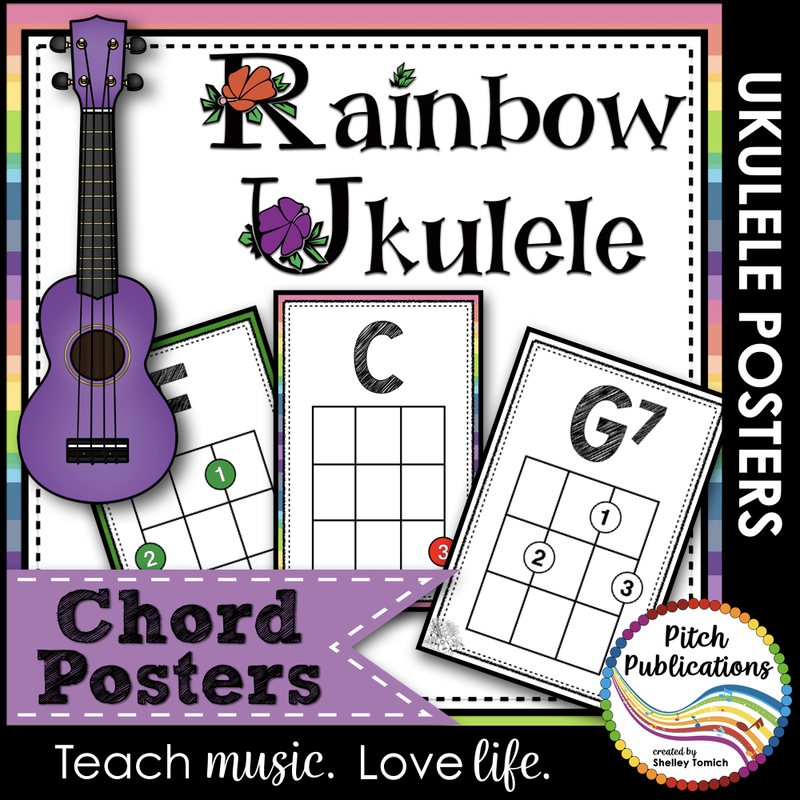 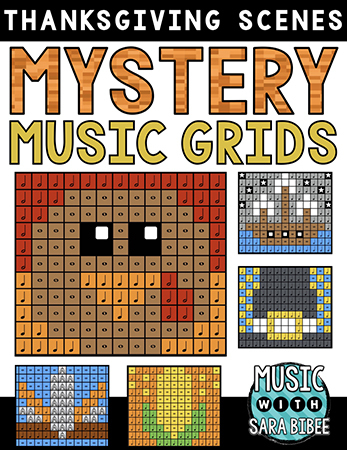 These ukulele chord chart posters are the perfect companion to your ukulele unit. 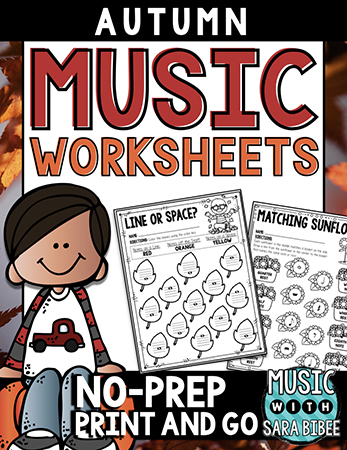 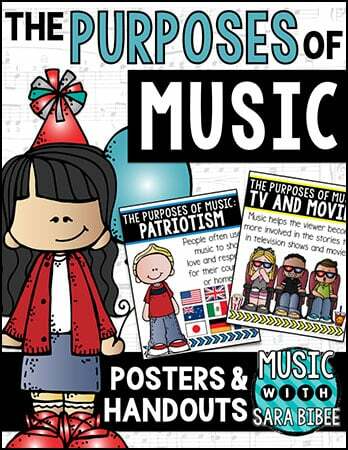 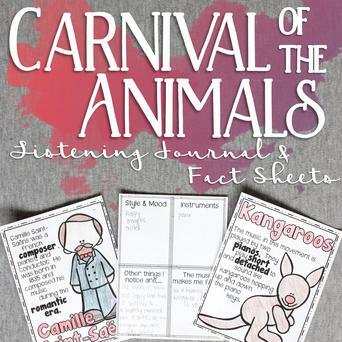 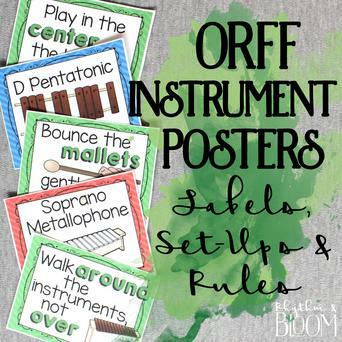 The brightly colored posters will help your students when they need a quick reference for where to put their fingers. 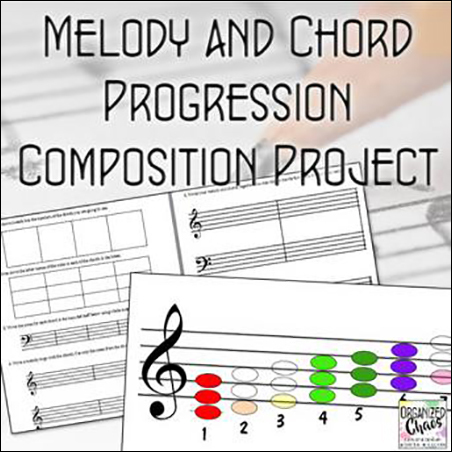 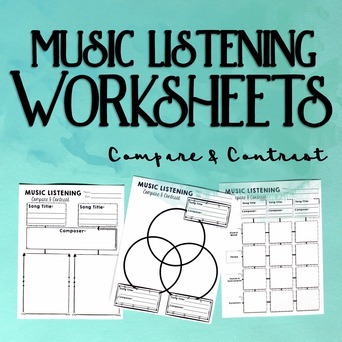 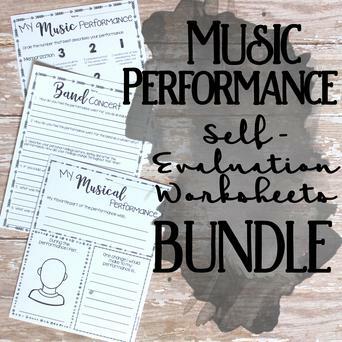 Listening worksheets for comparing two or three pieces of music This set includes listening worksheets for grades 7-12 to compare and contrast pieces of music.